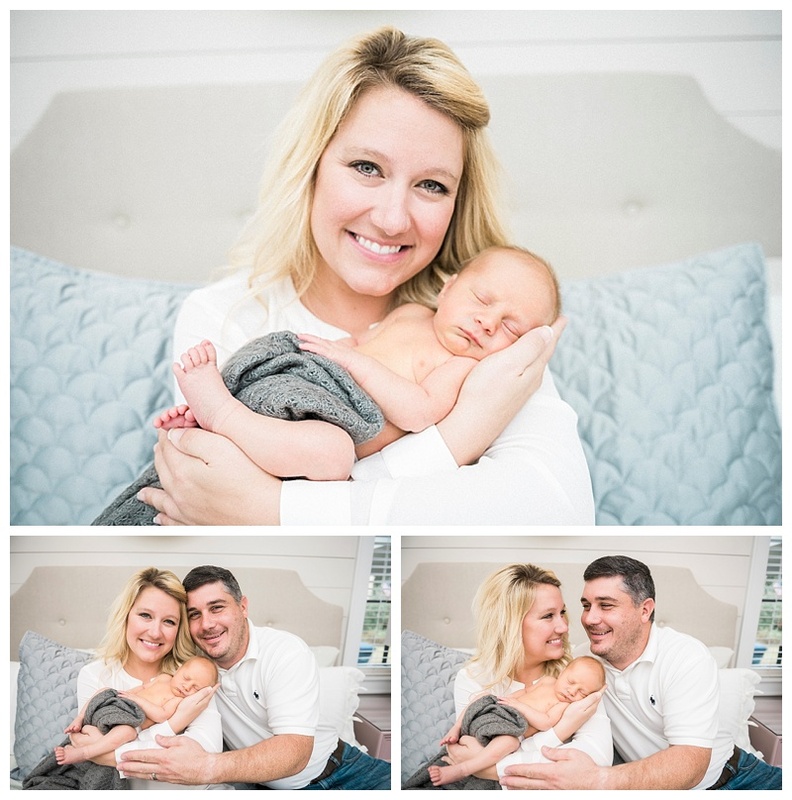 For awhile now I have been finding what style works best for me when it comes to newborns... I felt like I tried everything that was trendy, everything that other people would tell me they wanted.. This time, I was really able to showcase what I have been going for.. Lifestyle Newborn Sessions. Your baby just being a baby. How easy does that sound? Capturing an infant in its own way makes for a much less stressful session. It ensures that you most definitely will get images of your baby. I love the tones of this session the most. The whites, the pinkish skin that gives that Film effect and how neat it all looks. 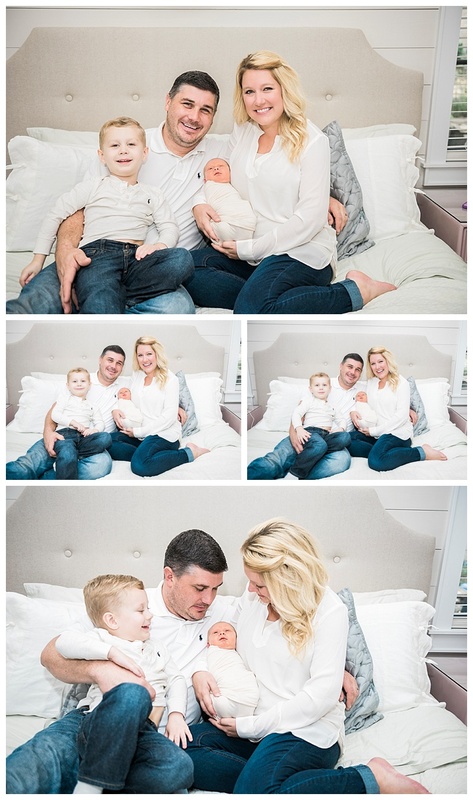 Brooke has a beautiful home and an even more stunning family! I am so thrilled she saw my vision and let me create beautiful images for her during this once in a lifetime moment. Although A baby in a bucket can be cute.. I am moving in more of a natural element and will not be offering those types of newborn sessions anymore. I am excited for this new chapter for my newborn photography career and can't wait to photograph all your newborns in the future! I look forward to meeting all of you! Now for what you all came for! Meet William..